Podcast by powered by APICS Atlanta. 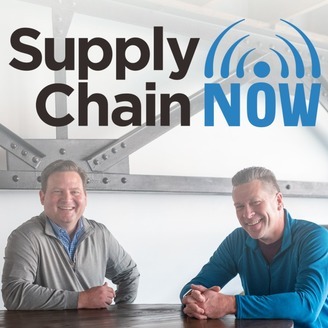 Supply Chain Now Radio, Episode 69 “Supply Chain Innovation, Orchestration & Autonomy” Episode 69 featured distinguished guest, Abir Thakurta. Mr. Thakurta serves as Vice President/Supply Chain for Haverty Furniture Companies, Inc, where he is responsible for all things – supply chain at Havertys – strategy, planning, execution, orchestration and innovation. He is a supply chain enthusiast particularly known for championing effective digital transformational strategies to help drive profitable company operations while managing business risk. In his prior life, Abir has consulted with various retailers on global supply chain strategies and implemented performance improvement programs worldwide leveraging technology, solutions and services. Abir has an Masters in Supply Chain Management from New Jersey Institute of Technology and has completed a Management Program from the Scheller College of Business at Georgia Tech. 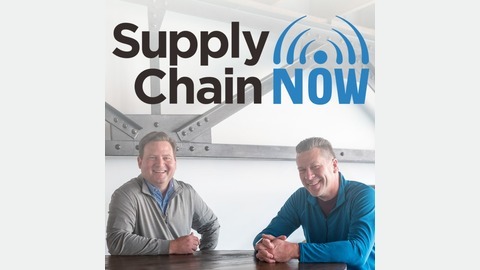 Learn more about Havertys here: https://www.havertys.com/ Upcoming Events & Resources Mentioned in this Episode Forbes article on Havertys’ Supply Chain Success: click here APICS Atlanta CSCP and CLTD Boot Camps at Georgia Tech: click here Veteran Scholarship Opportunity for SCM Certifications: click here 2019 Atlanta Supply Chain Awards: https://youtu.be/z8QCs8lgyMM?t=1 eCommerce Operations Summit: https://www.operationssummit.com/ MRO Americas: https://mroamericas.aviationweek.com/en/home.html AME Atlanta 2019 Lean Summit: https://www.ame.org/ame-atlanta-2019-lean-summit Transparency 2019: https://www.freightwaves.com/transparency19 EFT 3PL & Supply Chain Summit: click here Gartner Supply Chain Leadership Conference in Phoenix: https://www.gartner.com/en/conferences/na/supply-chain-us Episode 69 was hosted by Scott Luton, Ben Harris, and Chris Barnes.